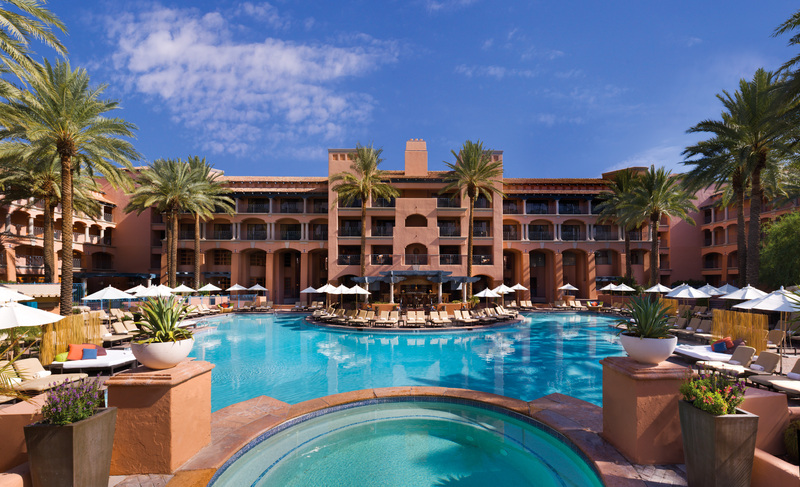 The AAA Five-Diamond Fairmont Scottsdale Princess has come to reflect the dynamic environment that surrounds it – where sun-washed stone and bright green cottonwoods rise up to meet the pale-blue sky and majestic purple mountains. 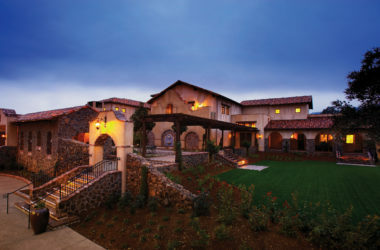 Imagine the ultimate Scottsdale golf vacation, where preferred tee times are not a hope but a reality, luxury and service don't stop at the front drive but come along for the game, and where a Concierge's only priority is to ensure their guests a first-class golf experience. 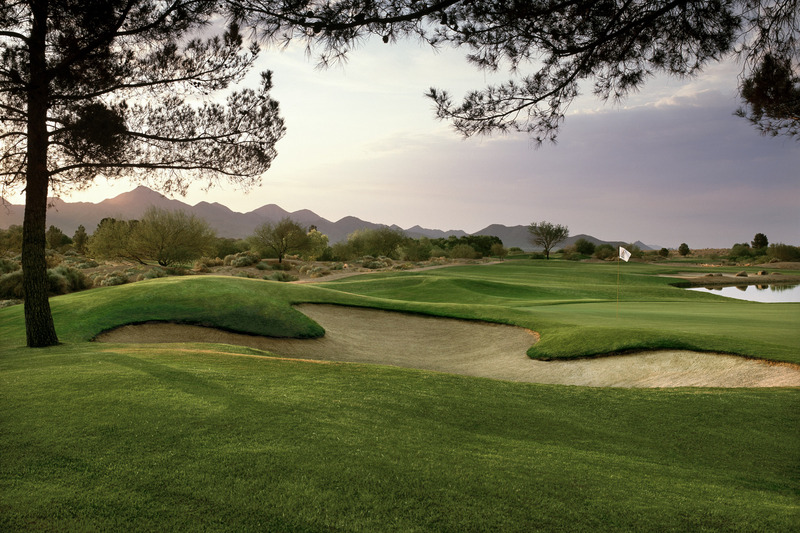 Whether you favor golfing on the Fairmont's two championship courses, or at one of the neighboring courses, including TPC Scottsdale, Grayhawk Golf Club, Troon North Golf Club or Camelback Golf Club, Scottsdale's enviable collection of golf courses is undeniable. 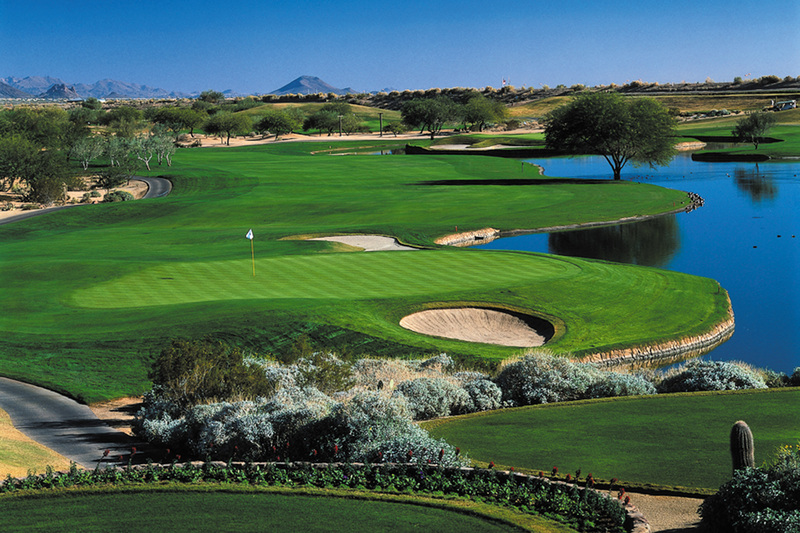 If you choose to venture from the Fairmont's Scottsdale oasis, you can hit the greens at an array of courses, including TPC Scottsdale, home of the largest-attended tournament in the world, the fan-favorite Waste Management Phoenix Open. 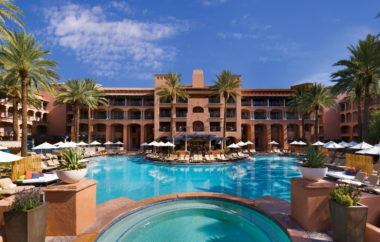 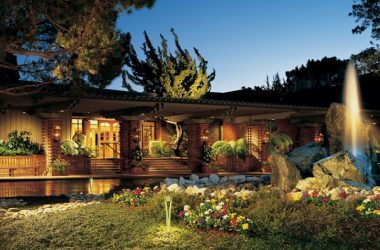 A member of the "Leading Hotels of the World", and named one of the top ten golf resorts in Arizona, The Fairmont boasts one of the best Spas in North America and two 18-hole championship golf courses, one of which is home to the Annual PGA Tour Waste Management Phoenix Open — (formerly the FBR Open). 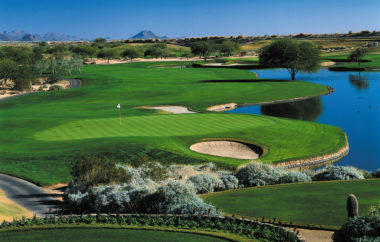 Set in the rugged Sonoran Desert and surrounded by the stunning McDowell Mountains, TPC Scottsdale is a masterful blend of challenge and playability – compelling the sport’s top players and recreational golfers alike on two championship courses, the world famous Stadium Course and the striking Champions Course. With 36 holes of championship golf, Camelback Golf Club in Scottsdale, Arizona, offers one of the most spectacular golf experiences in the Southwest – just as you would expect at one of the country's most decorated resorts. Designed by notable golf architect Jason Straka on behalf of Hurdzan/Fry Environmental Golf Design, Ambiente presents a distinct challenge where accuracy and a good strategy command the day, as every hole will force even the best players to focus on each and every shot. 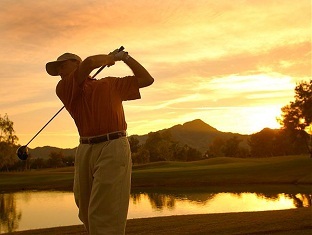 From the mind of world-renowned golf course architect Arthur Hills comes a course that promises an enjoyable and unforgettable golf adventure. 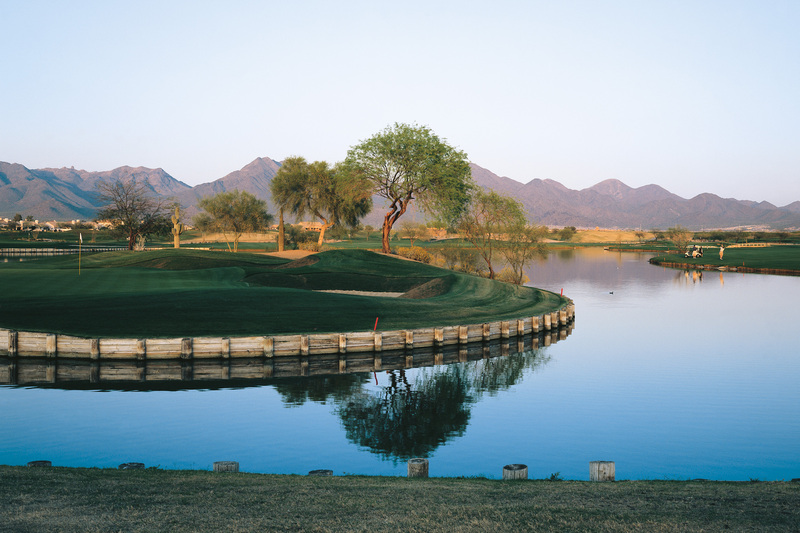 The Padre Golf Course in Scottsdale features towering trees, subtle landforms and impressive bunkering to sharpen your game. 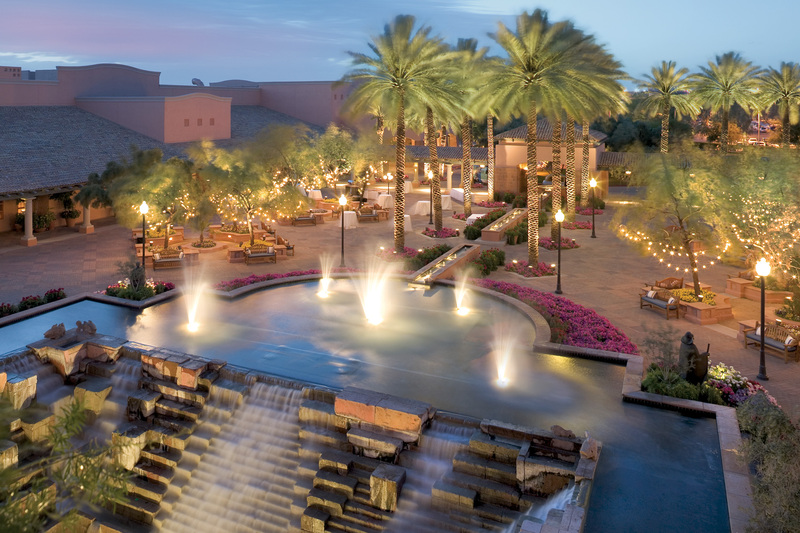 Whether you gather at Fairmont Scottsdale Princess resort to meet, play or simply relax, this breathtaking Scottsdale luxury resort will leave you with the benefits of world-class hospitality in the Valley of the Sun. 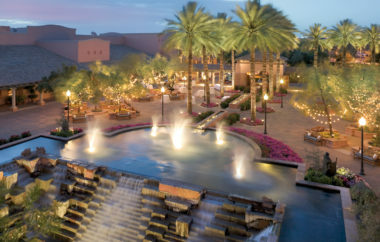 Fairmont Scottsdale is truly an experience like no other.